Screen printed with love in Brighton. Seabirds logo. 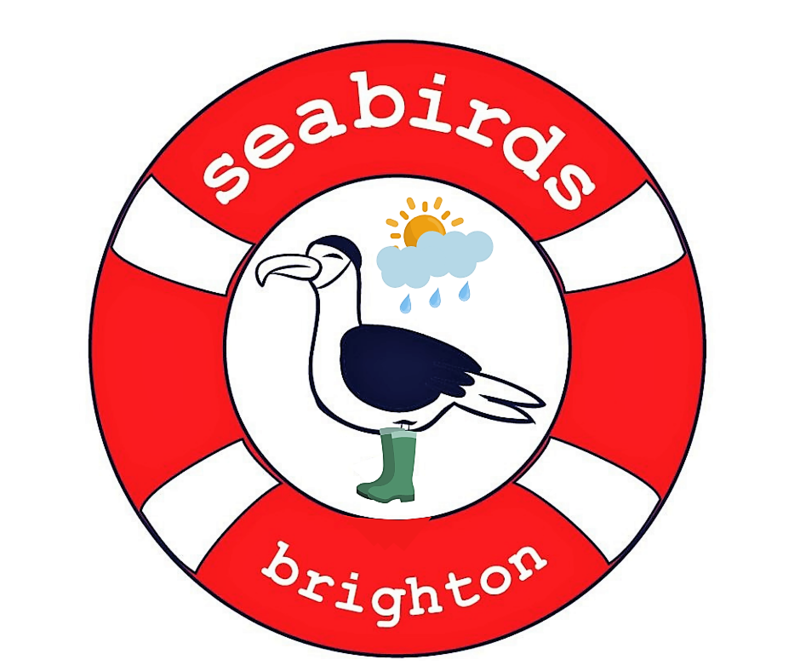 Seabirds social enterprise is run by passionate sea swimmers in Brighton. Our ethos is to protect the environment and combat marine pollution. In addition every purchase will go to charity to share our love of the sea and its positive impact on our mental health. Profits fund initiatives that take people into the sea to boost well being. Salted well being!